The Thames 'A' Raters are a unique class, combining the grace of the early days of yachting with the power of modern racers - when you look at them you look at the history of sailing on the River Thames. Raters were born in the late 19th century as the pinnacle of small boat design of that era. During that period wealthy gentlemen competed in ever-changing yachts that lasted only a few seasons before being overtaken by faster craft. On the river boats originally designed for the coast evolved into yachts tailored for the light river winds, becoming lighter, sleeker and faster with huge rigs. Eventually the technology race in hull design ended with what we now know as today's Thames A Raters. Now over a century later you can watch wood-built Raters that first saw water at the dawn of the 20th Century. 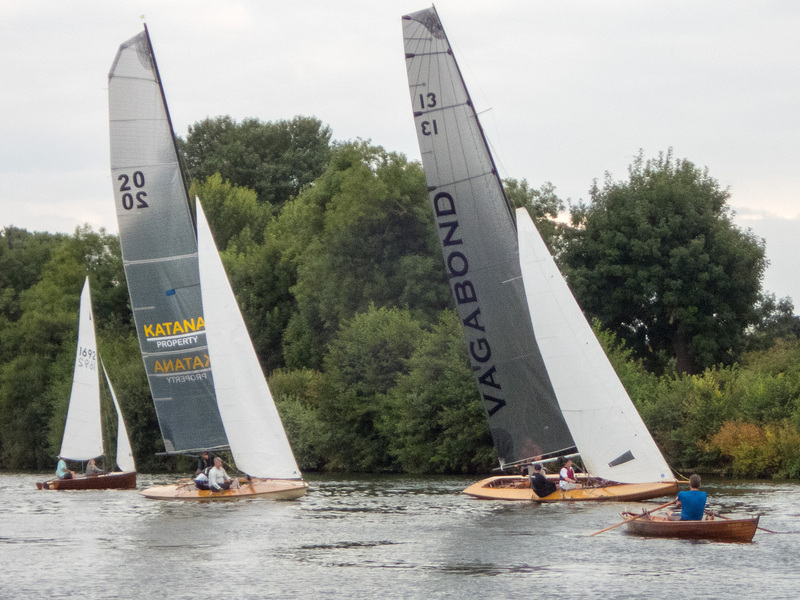 Amongst them are modern glassfibre raters, built to a 120-year-old hull design, racing equally with the original raters. The slippery, skimming dish hull is still ideally suited to the narrow river, providing an ideal combination to provide speed and manoeuvrability. But if the hulls are historic then the rest of the rater, with its huge sails is anything but. Using the latest technology they make the raters the fastest river yachts in the world, and provide a thrilling experience for their crews. Little wonder then that 120 years since they first graced these waters the Thames A Rater still sets pulses racing. 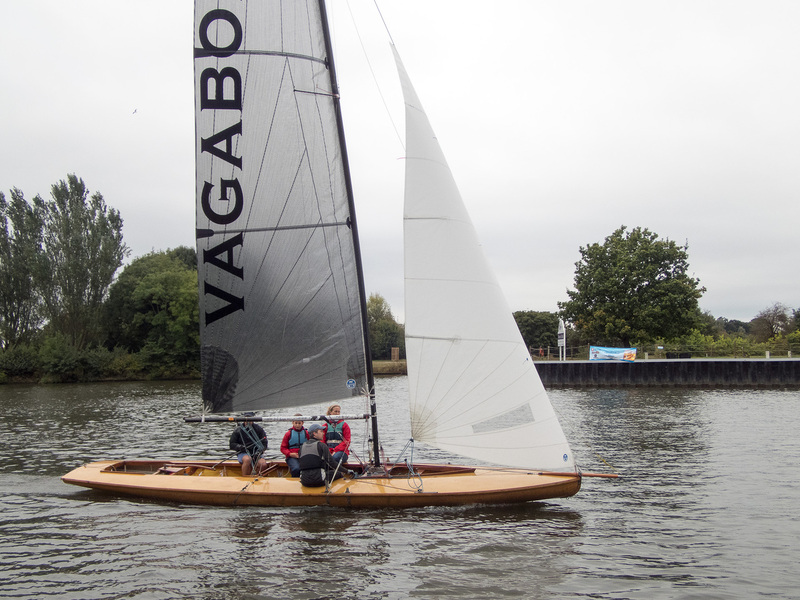 Join the Rater team to find out more about these truly remarkable boats. The A Rater rules can be found by clicking here.